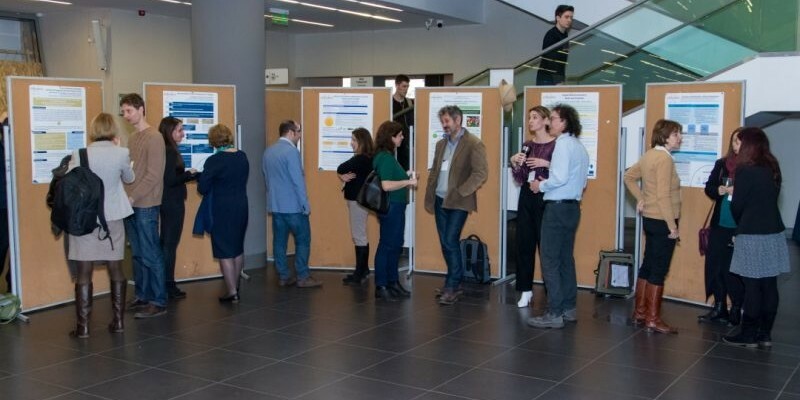 The conference under the title “Towards an international typology of social enterprise models: Progress, perspectives and common trends” organized by EMPOWER-SE COST network was held in Budapest. The co-organizers of the event were the Corvinus University of Budapest and the Hungarian Academy of Science – Center for Economic and Regional Studies. EMPOWER-SE COST network is a community of professionals, dealing with the analysis and research of social enterprises. Experts of HÉTFA are also members of this network. Here you can read further information about the conference. Eleven Hungarian research projects were presented at the event in the field of social enterprises. Luca Koltai, Chief Consultant of the Division for Public Policy and Impact Assessment of HÉTFA, presented her latest study “Impact of Social Enterprises on the Local Labour Market and Economy in the field of Agro-Food Industry”. The research focuses on the local equilibrium effects of social economy on the supply and demand side of employment. Detailed information about the research can be found here. The summary of study is available here.